Arsenal have been drawn at home to Tottenham in the Carabao Cup quarter-finals, while Chelsea will host Bournemouth. Burton Albion's reward for victory over Nottingham Forest is a trip to Middlesbrough, while Leicester or Southampton will take on Manchester City or Fulham. North London rivals Arsenal and Tottenham go head to head at the Emirates in the Premier League on December 2, live on Sky Sports, and will face each other again just two weeks later, with the Carabao Cup last-eight ties taking place in the week commencing December 17. Arsenal ran out narrow 2-1 victors over Blackpool in the fourth round on Wednesday night, while Tottenham saw off West Ham 3-1 at the London Stadium. 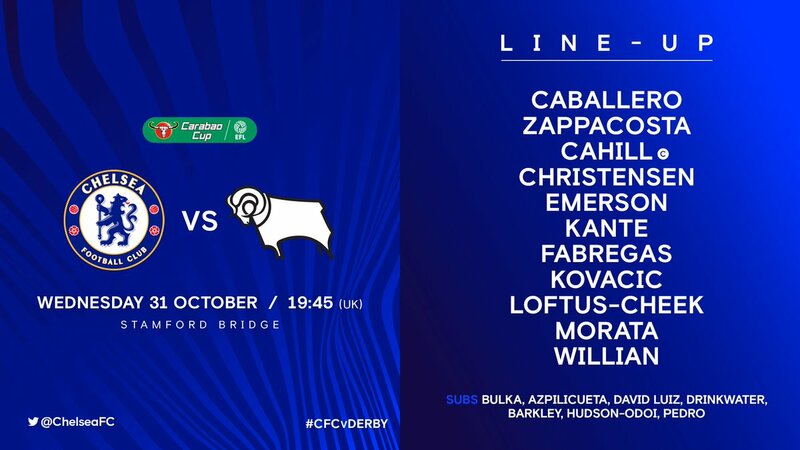 Meanwhile, after spoiling Frank Lampard's return to Stamford Bridge with a 3-2 victory over Derby, Chelsea were drawn at home to a Bournemouth side who beat Norwich City 2-1 on Tuesday. 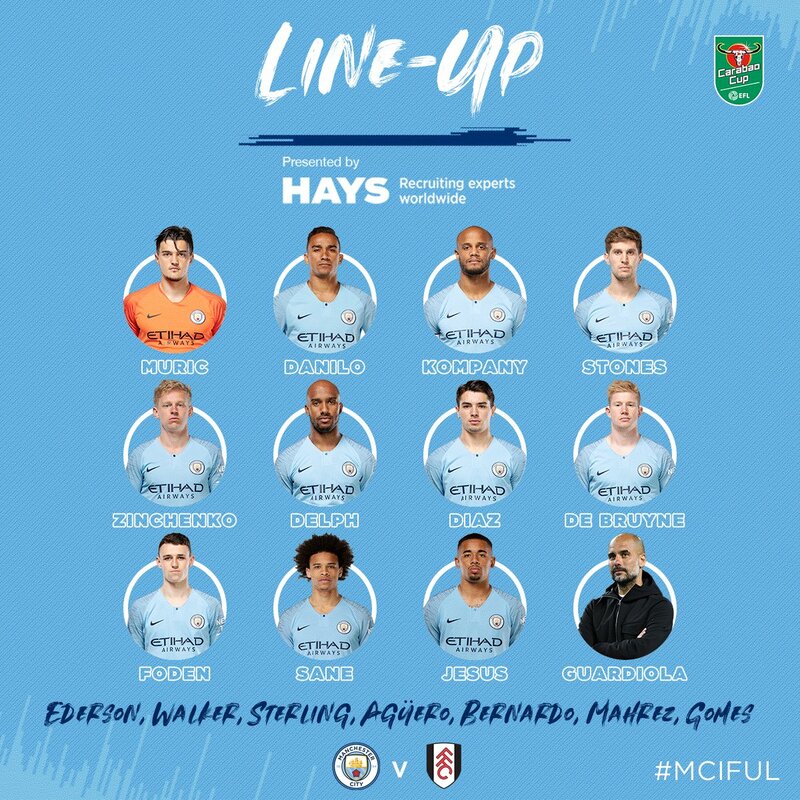 Defending champions Manchester City are in fourth-round action against Fulham on Thursday, and the winners will play the victors of Leicester's match with Southampton, which was postponed in light of the devastating helicopter crash at the King Power Stadium on Saturday night. Leicester's Premier League match at Cardiff will go ahead this Saturday, and the EFL said a rearranged date for the club's fourth-round tie against Saints will be confirmed in due course. 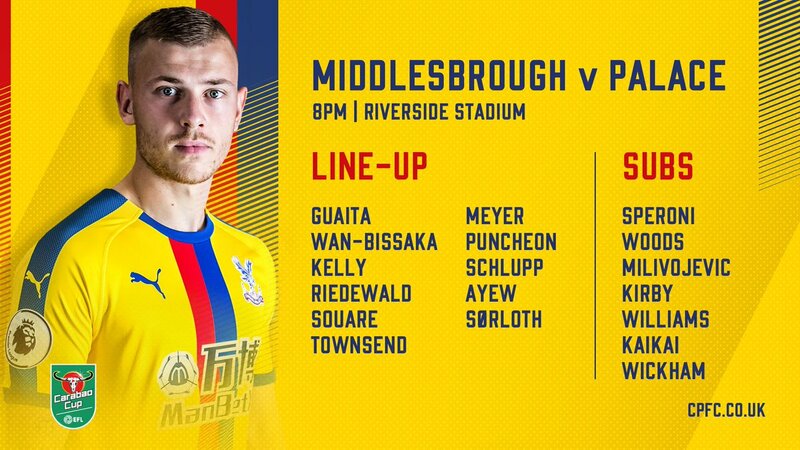 Boro edged past Crystal Palace 1-0 on Wednesday night, and they will welcome League One club Burton to the Riverside. 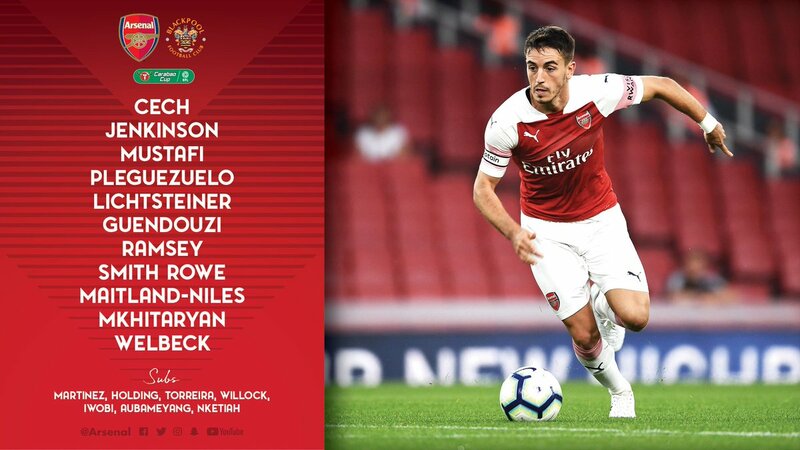 Guendouzi was given a second yellow card for pulling back Jordan Thompson, leaving them facing the prospect of playing the final 35 minutes with a numerical disadvantage. 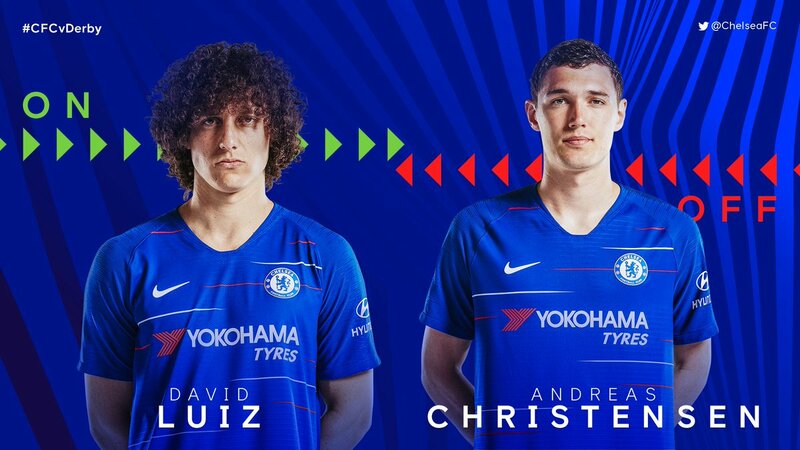 The Blues are making our first change. 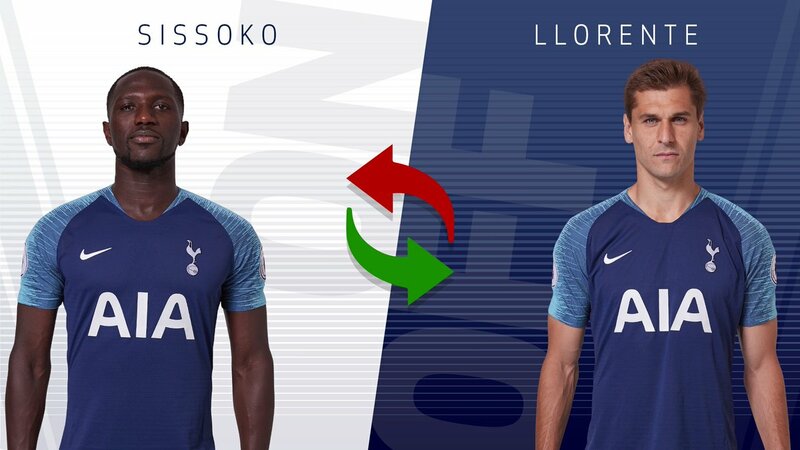 Another change for the Blues. Pedro is entering the action. 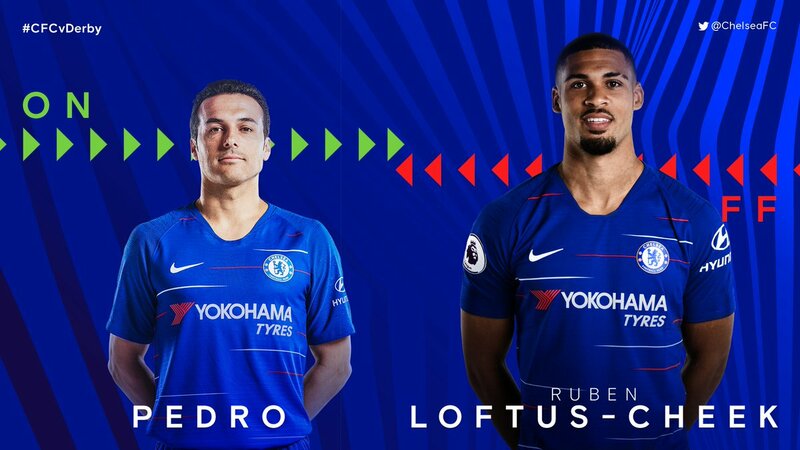 Final change for the Blues and it's down our right-hand side. 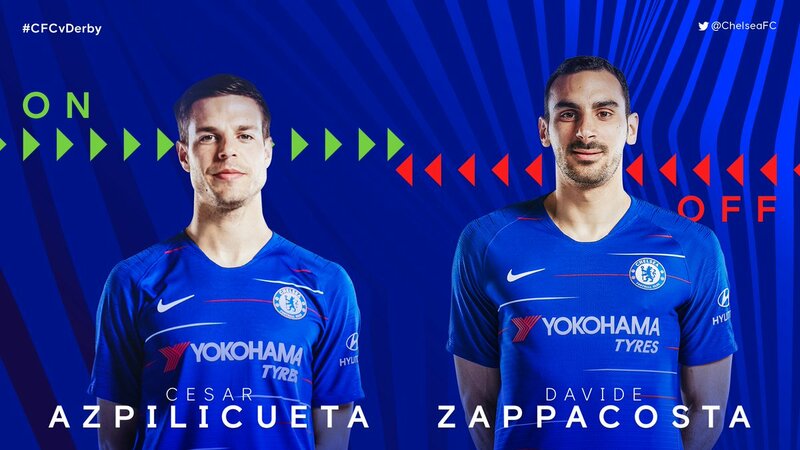 Two assists for Davide Zappacosta tonight. 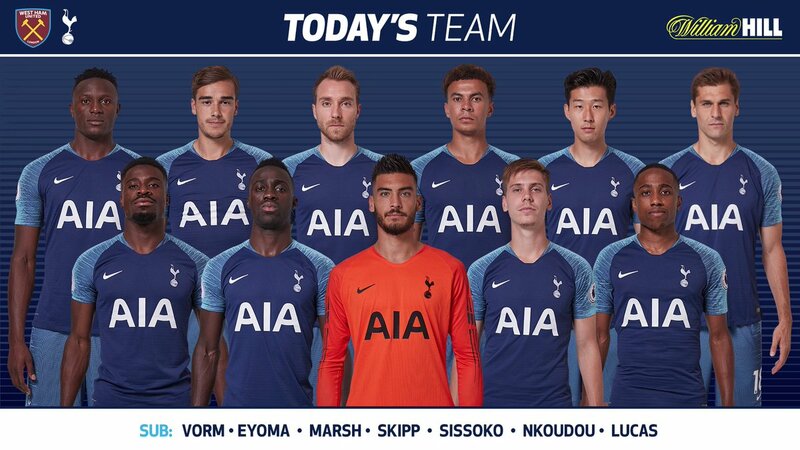 #THFC: Gazzaniga, Aurier, Sanchez, Foyth, Walker-Peters, Wanyama, Winks, Eriksen (C), Son, Dele, Llorente. 77 - Well played, Fernando! 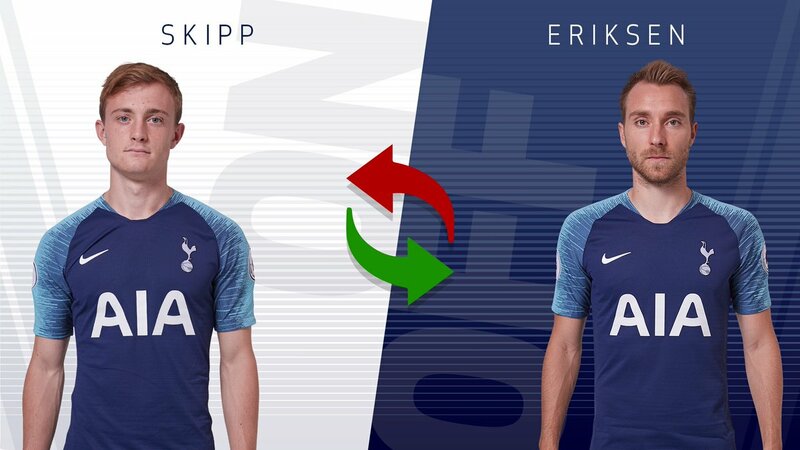 84 - Skippy is on for his debut! The Boss makes a change at half-time. 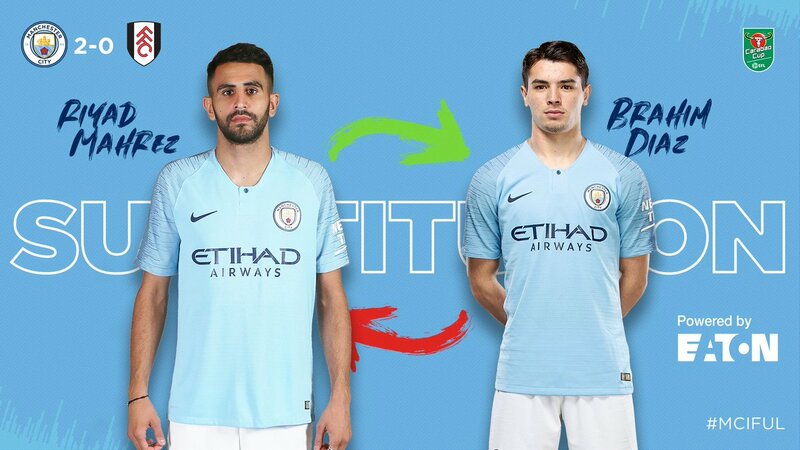 Snoddy comes on to replace Felipe Anderson. 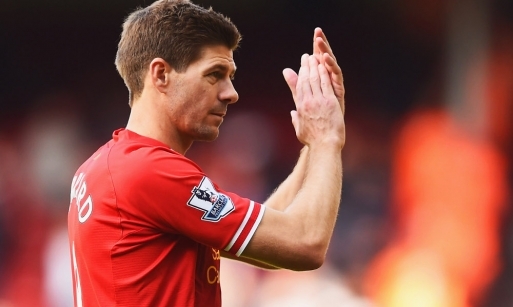 The Boss is making a double substitution. 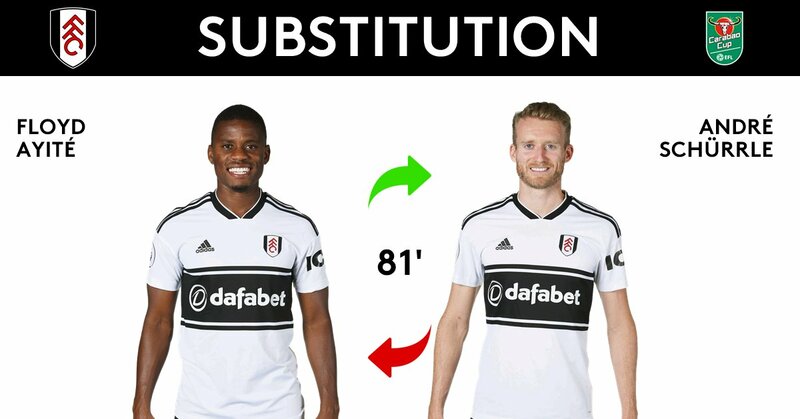 Perez replaces Obiang in his first change. 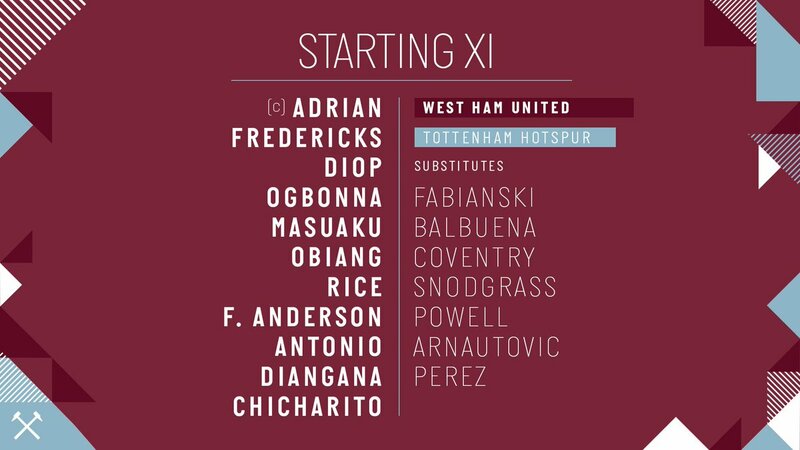 Arnie is on for Chicharito ! 64: Palace sub - Ayew is replaced by Milivojevic. 78: Palace sub - Sam Woods comes on to make his debut, replacing Pape Souare. 83: Puncheon has a venomous effort blocked and Schlupp's follow up goes wide. It's Punch's last involvement as he's replaced by Kaikai. 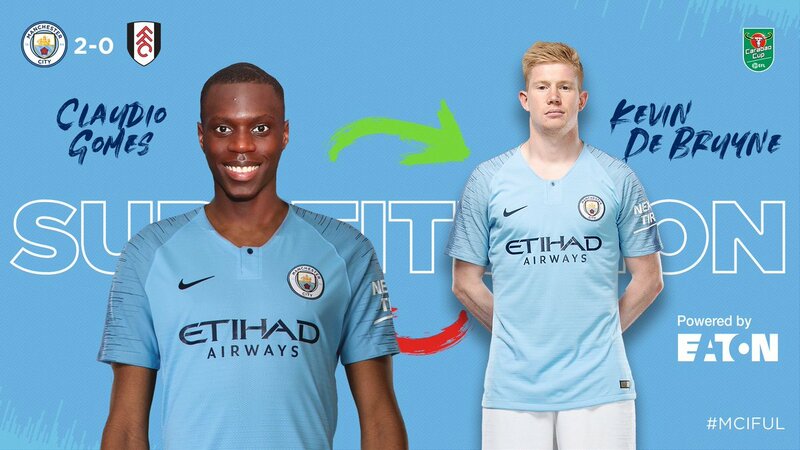 Concerns for KDB who limps off wincing somewhat following what looked like Fosu-Mensah landing accidentally on his knee in a challenge. 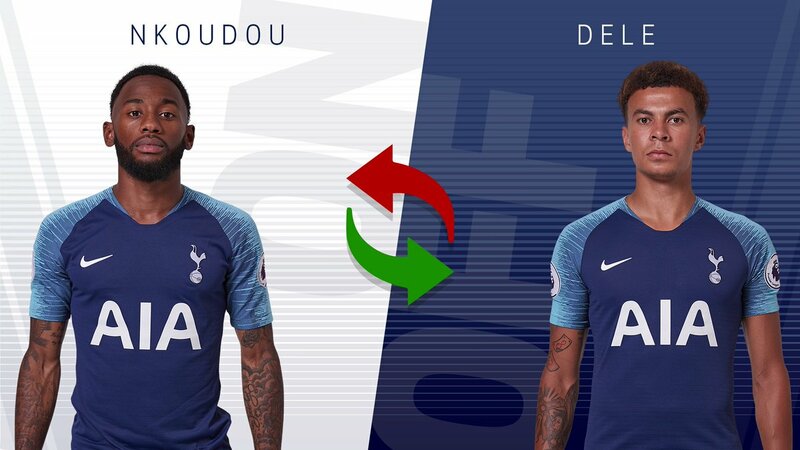 69' First change of the game as Maxime Le Marchand replaces @timream5. 81' @Andre_Schuerrle off, @AyiteF on. 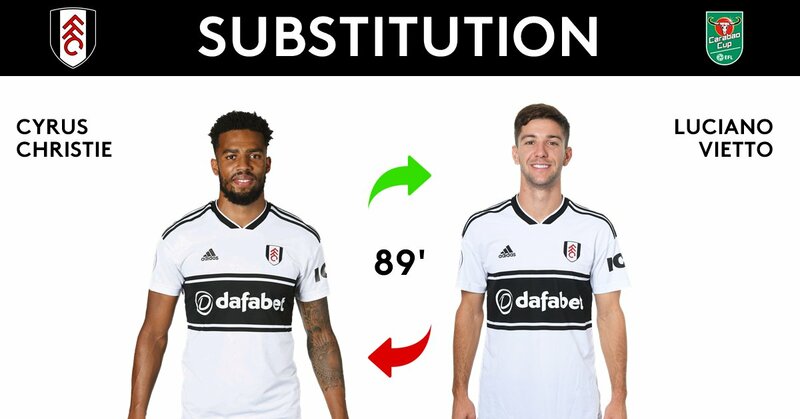 89' Last change as @cyruschristie comes on for @LucianoVietto.